If you are in an automobile accident in North Carolina that is someone else’s fault one of the first things you will have to deal with is what to do about the damage to your automobile. This blog will answer a few questions about how to deal with property damage after an automobile accident in North Carolina. To begin with, make sure you have plenty of good pictures of the damage. This will help support your personal injury case as well as deal with the property damage after an automobile accident in North Carolina. If your car is not drivable you have the right to have your car towed to and repaired at any shop you want. If you do not have a shop preference the responding officer will usually have the car towed to a local repair shop on the “rotation” or list of shops that will take vehicles damaged in automobile accidents. Ask the officer at the scene where your car will be towed to and write it down. The workers at the repair shop will first prepare am estimate of damages. Generally you will want to make sure this estimate includes original equipment manufacturer (OEM) replacement parts. The adjuster with the at-fault insurance company will review this estimate and, hopefully approve the repairs. You will usually be provided a rental car for use while your vehicle is being repaired. If the repair cost exceeds 75% of the value of the vehicle then it is a total loss by law. In this case the insurance company for the person at fault in the accident should compensate you for the fair market value of the vehicle. Do your research to help negotiate this amount. Use online resources like Edmunds.com and cars.com to find comparable cars in terms of make and trim level, model year and mileage. You are also entitled to be reimbursed for the sales tax you paid when you purchased the automobile. 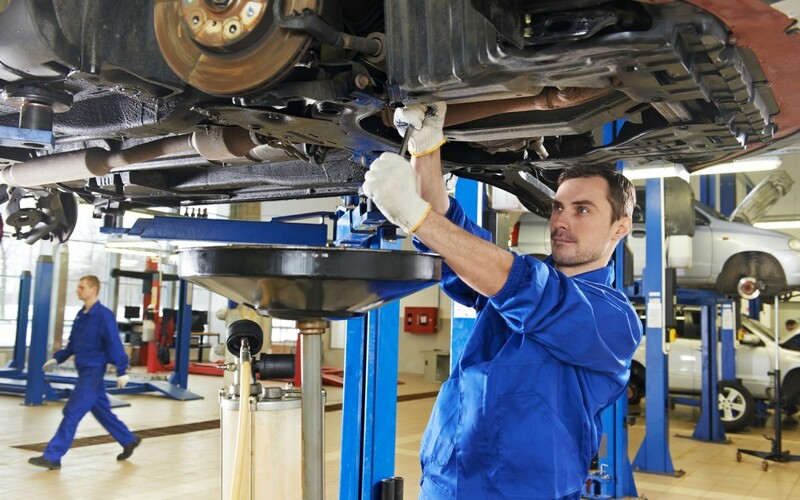 If the repair cost is between 25% and 75% of the value of the car then the automobile will be reported to the Division of Motor Vehicles as damaged. This information will show up on services like Carfax, which identify automobiles that have been in an accident. If your vehicle fits in this range you should be compensated for this “depreciation” which is the difference between what the vehicle was worth wrecked versus not wrecked. Please feel free to email or call if you have questions about property damage after an automobile accident in North Carolina. 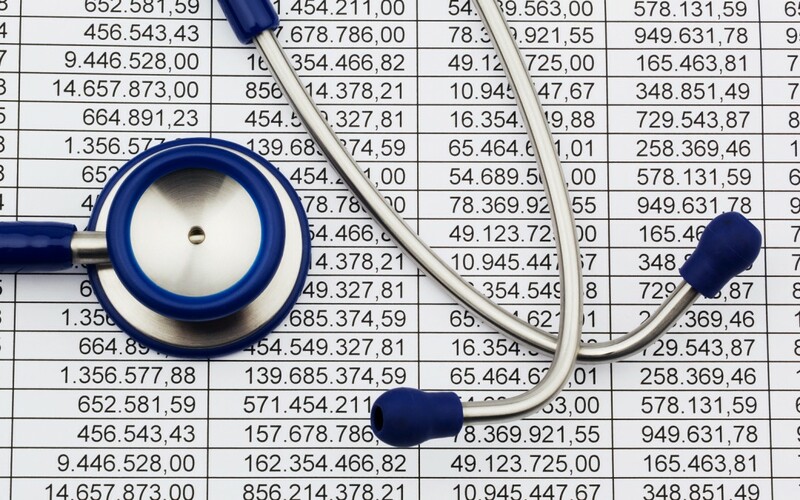 Starting in June, the mystery shrouding hospital billing in North Carolina will be lessened. Laws passed by the General Assembly will force hospitals to bill their patients using simple, easy to understand language. These newly passed laws will help defend the public from misreading or overpaying hospitals for petty or unnecessary charges. The idea for increasing transparency in hospital billing came alive after the News and Observer and the Charlotte Observer released stories revealing several hospitals misuse of profits. After these scandals were uncovered, the power of the hospitals in the state began to diminish. This past year, hospitals across the state took a financial hit due to the greatest Medicaid cuts in history. The General Assembly denied the expansion of Medicaid to hundreds of thousands of North Carolina residence this year under the Affordable Care Act. These cuts had the greatest impact on smaller hospitals located in the rural parts of the state where a large number of their patients rely on these federal programs. These severe cuts in funding forced hospitals across the state to look for new means of income. The North Carolina Hospital Association is said to have spent almost $1 million on advertisement in an attempt to boost business. The main goal of N.C. hospitals was to fight a cap on sales tax refunds for non profit hospitals. The original proposal was to cap the refund at $100,000. This was quickly shot down by the House and the cap was adjusted to $2.85 million. To some of the larger hospitals this amount was startlingly small. Many politicians were disappointed and frustrated by the outcome of a $45 million dollar cap on sales tax refunds. This should not affect any hospitals this year, but hospital lobbyists fear that if the issue is reevaluated in the future, the cap will be set lower. The most important section of the bill to the public is the more ‘user friendly’ billing system. Patients will now be more aware of hospital pricing and the cost of all of the services healthcare providers and hospitals provide. Hospitals now have to post the reimbursements for patients from Medicare, Medicaid and other insurance providers as well as for patients who are not insured. These have to be posted in plain view both in the hospitals and on their website. This allows patients to really feel more in control of the care they receive. This will help NC personal injury and car accident claimants by making the bills easier to understand, especially where the medical provided may have to be reimbursed. If you have been injured in an auto accident or on the job in NC and have questions about your personal injury claim or NC workman’s comp case please call or email for your free consultation with a North Carolina Personal Injury lawyer. 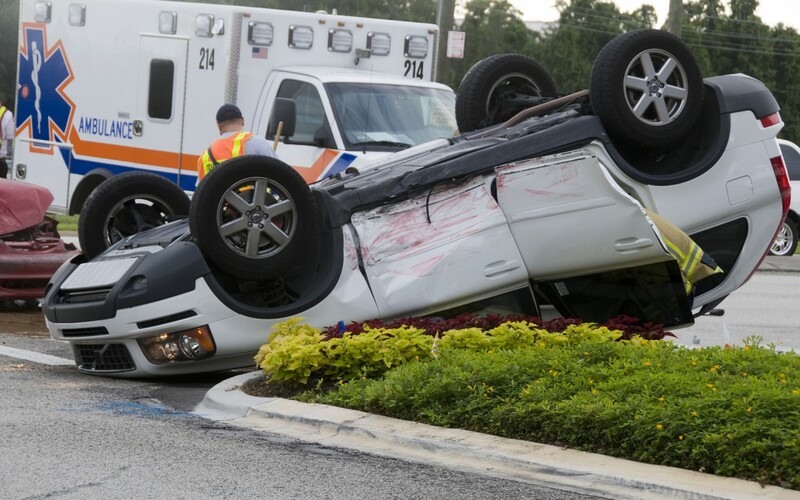 Automobile accidents are a type of personal injury or “negligence” case. Negligence is the failure of someone to comply with a duty imposed by law. For example the law imposes a duty to stop at a stop sign. If a driver fails to comply with that duty and as a result someone is injured, the injured party may recover money damages from the person at fault. The person who was injured is called the “plaintiff” and the person or organization at fault is called the “defendant.” Unfortunately, these common cases are among the most complex and frustrating to resolve. Every vehicle registered in North Carolina must be insured with at least $30,000 in bodily injury liability coverage for one injured party, $60,000 in coverage for two injured parties, and $25,000 in property damage liability coverage. This means that if you are in an automobile accident you will be dealing with a trained and experienced insurance adjuster whose job it is to pay as little as possible to settle the claim. If you are in an auto accident in NC call the police even if you are not hurt. The responding officer will interview each party and any witnesses, examine the accident scene and prepare an accident report. This report will be filed with the Division of Motor Vehicles and is a public record. The officer will also see to it that the parties exchange insurance information and may charge the party he or she determines to be at fault. The law requires that you provide the officer your name, address, license number and the registration number of the vehicle you were driving. Please free to contact 0ur office for more NC automobile accident information. Kevin Bunn is an Automobile Accident Lawyer in Cary, North Carolina. His office is off Interstate 40, convenient to Raleigh, Apex, Holly Springs, and Fuquay-Varina. If you have been injured in an automobile accident in North Carolina, please call or email for your free consultation with an experienced NC automobile accident attorney.